Give us a call for a quick and reliable quote. 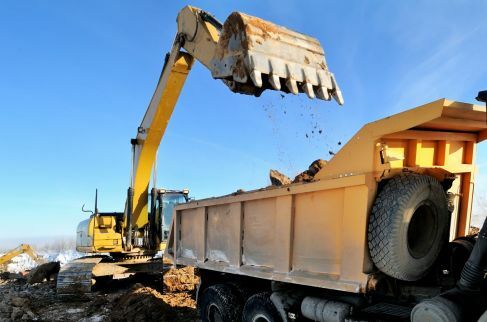 We look forward to hearing from you and assisting you with your excavation needs. You can contact our team from Newcastle via telephone, sending an e-mail or using the contact form on this page to send us a message.